This course allows you to develop your artistic practice whilst engaging professionally with the rich and vibrant arts community in Nottingham, which is recognised as having one of the most active artist-led scenes outside London. You will critically engage with, interrogate and resolve your own practice, as you develop an informed and established body of work. With an emphasis on professional practice and audience engagement, you will widen your network with partners across the city, including Nottingham Contemporary and New Art Exchange. This will prepare you for the rigours of contemporary practice as both an artist and researcher. Successful completion of this course will give you grounding to progress to PhD study, or our Professional Doctorate course. You may choose to study two year full-time, or three years part-time. Opt for an additional research module if you’re thinking of progressing to PhD or Professional Doctorate study. This module starts with you focusing on the critical review of your practice. Studio practice and theoretical investigation will be integrated, and you’ll be supported and encouraged to engage in research and develop a reflective journal. A study trip will help to create a community in which you’ll work together and support each other. With support from your tutor, you’ll create and develop a learning agreement that will outline your plans for the development of your self-directed practice. During the research and development of your practice, you’ll be encouraged and supported to create closer working relationships with organisations outside the University, focusing on professional practice and creating a basis for your future beyond this course. This stage of your studies is also a good time to engage in pushing the boundaries – taking risks, experimenting, exploring and questioning. Working with your tutors, and through discussion with your peers, you’ll be encouraged to evaluate the development of research, personal engagement and critical reflection that feed your practice. You’ll attend the Live Lecture programme and Context Talks organised by our Fine Art staff team. These will support you in the exploration of relevant research material, and will provide additional feedback opportunities. You’ll continue to develop your reflective journal, including all the material relevant to your work, providing detailed critical reflection of your journey. An external interim exhibition at the end of the module will provide you with an opportunity to engage in preparing your work for an audience, and to receive feedback from a professional audience. You’ll also be asked to present your work to date in the form of a visual and verbal presentation, and to submit your learning agreement, reflective journal, research, and self-directed practical work for assessment. You’ll be asked to effectively articulate, critically analyse and reflect upon your progress through presentations of your work, and in your reflective journal. You can opt to complete this module as either 120 credit points, or as 100 credit points with an additional module in Advanced Art and Design Research worth 20 credit points. Apply to take part in an international exchange through the Erasmus+ programme, giving you the opportunity to work with one of our partner universities in Europe, such as Ecole Superiere D’art de la Reunion, France. Intensify your professional engagement through activities such as work placements (in Nottingham, or abroad through the Erasmus+ programme), international collaborations, or the development of a group exhibition. There will also be the opportunity for you to apply for a paid professional development placement with Nottingham Contemporary. In July you are invited to pitch for a studio assistant role in Summer Lodge, a research residency led by NTU’s Fine Art staff team. For ten days our studios and workshops are transformed into Summer Lodge, and play host to a gathering of thirty diverse artists. This group is comprised of current teaching staff, student assistants, and local artists. You’ll critically engage with your chosen activity at the start of the module, and integrate it into your reflective journal. All of the choices carry equal weight, and should be considered appropriately as part of your journal, which is reviewed and assessed holistically at the end of the course. The course culminates in a presentation and celebration of your work, held at a venue outside of NTU and organised by you and fellow students as part of your professional practice. This module exposes you to a range of different research methods across diverse practice-led research projects and research-led practices within art and design. If you are interested in pursuing your practice in the form of a PhD, this course will give you the tools to prepare for this. Deepen your artistic practice in fields such as drawing, installation, painting, curating, performance, photography, printmaking, sculpture, sound, moving image and writing. Context Talks and the Live Lecture programme. presentation of your work in the form of an exhibition. 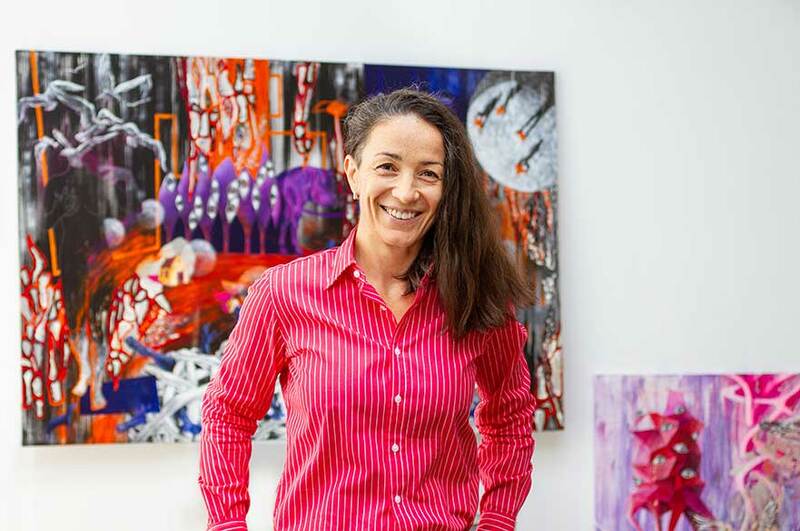 The MFA course prepares you for the rigor of contemporary practice as an artist and researcher. It is outward facing, embracing and engaging with the creative art scene within Nottingham and the region. Professionalism is at the heart of this course, helping you to gain experience and make lasting connections with arts organisations outside of the University. The opportunity to undertake work placements and to engage in professional practice is embedded into the course, helping you to gain insight and knowledge in preparation for a career after graduation. If you're thinking about progressing to further study you'll have the option to undertake an additional series of research sessions, to help prepare you for a Professional Doctorate or PhD. A key aim of this course is to develop your ongoing professional practice, through exhibiting and audience engagement. The course is outward-facing, embracing and engaging with the creative art scene within Nottingham and the surrounding region. It will help you to widen your professional network, create a sustainable practice, and encourage you to make use of the rich art scene in the East Midlands. 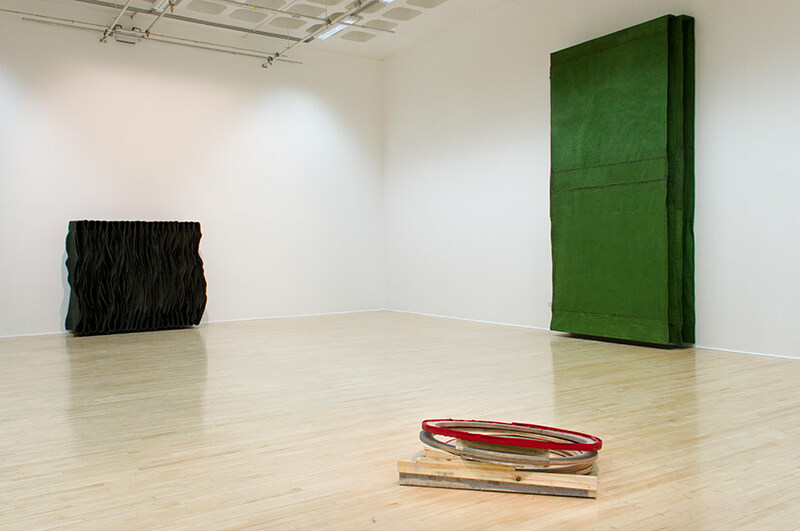 Our MFA Fine Art course is supported by a partnership between NTU and Nottingham Contemporary. Staff and students from the course are invited to engage with Nottingham Contemporary’s programme, including lectures, symposia, workshops, reading groups and screenings. This partnership also includes a student placement scheme, providing opportunities for you to gain insight and knowledge to help prepare you for your career. 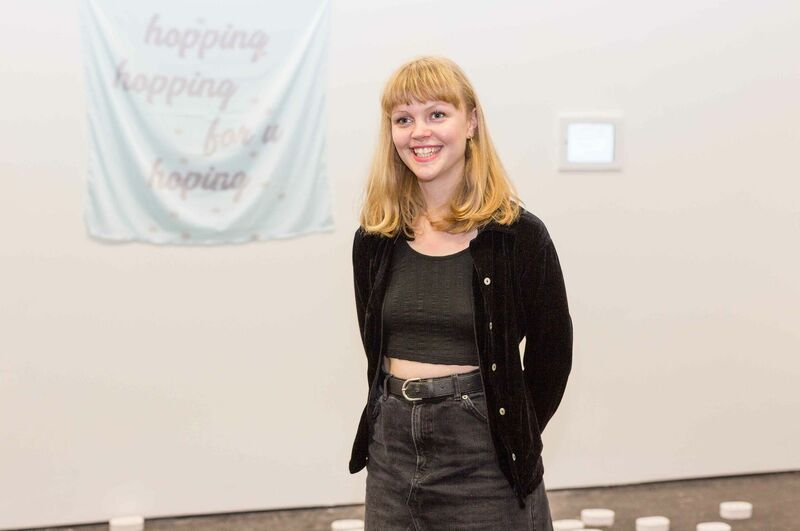 At the start of the MFA stage you will have the opportunity to apply for a paid professional development placement with Nottingham Contemporary. Successful candidates will work within one of two curatorial departments, Exhibitions or The Public Programme. 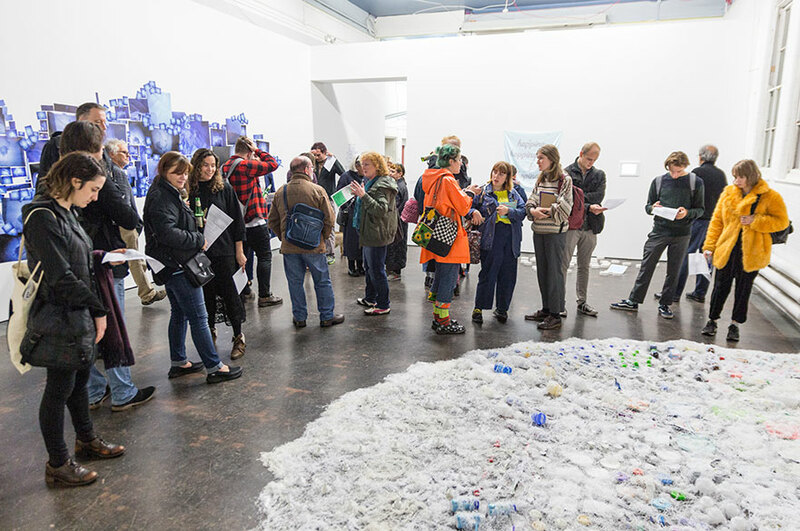 The placement offers an opportunity for you to contextualise your practice in relationship to the work of a leading contemporary art institution, while gaining experience and transferable curatorial skills relevant to the realisation of exhibition, performance, moving image and discursive programmes. "Nottingham Contemporary is an established partner of the School of Art & Design at NTU and during the postgraduate certificate and diploma stages of this course you will have the opportunity to participate in collective projects in collaboration with Nottingham Contemporary." 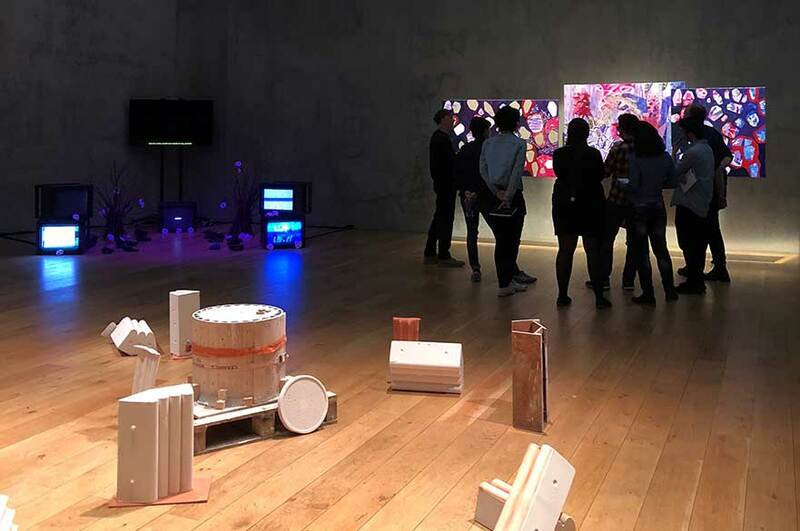 Backlit provides opportunities for postgraduate students at NTU to gain professional studio practice and experience working within a community of artists in an independent studio complex. 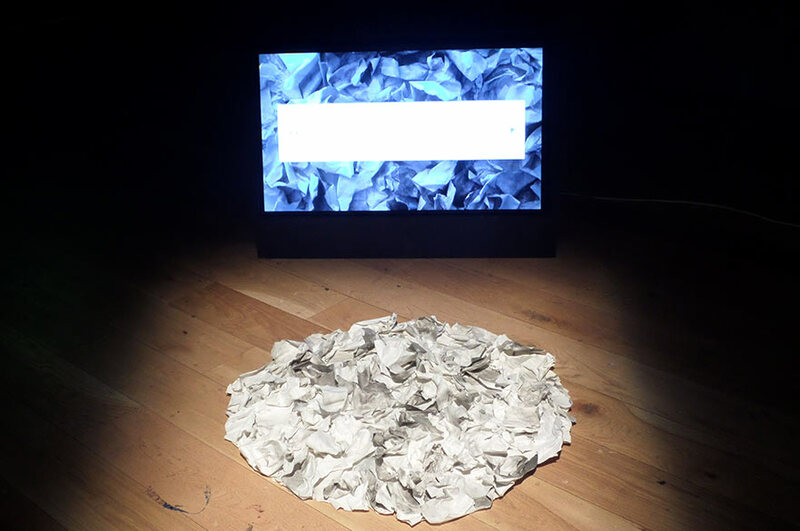 Backlit has provided exhibition space for Masters students from Nottingham Trent University and involves them in critical sessions with established practitioners and critics from the arts. "As an organisation it hosts artist from across the city providing studios, exhibition and project spaces. 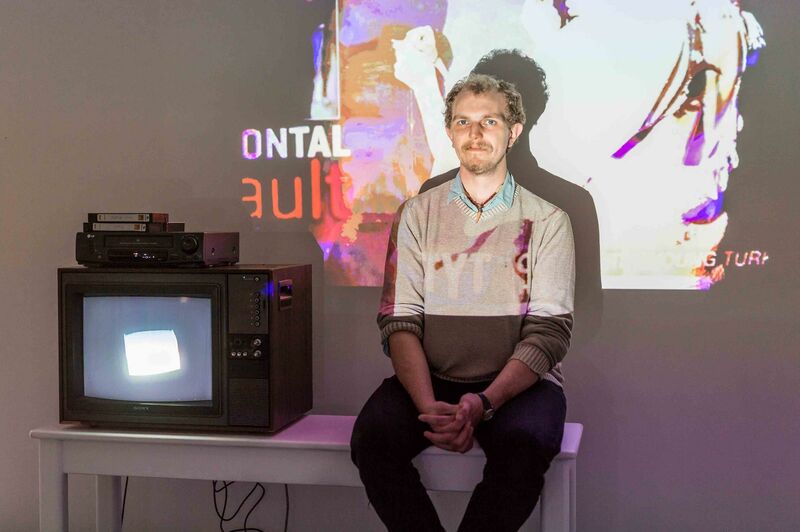 Nottingham has benefited from Backlit as a contemporary art space over the last five years, since its establishment in 2008 by NTU graduate artists and is support by Nottingham City Council and Arts Council England." Our friendly, experienced careers consultants will work closely with you at every stage of your career planning, providing personal support and advice you won't find in a book or on the internet. You can benefit from this at any time during your studies and up to three years after completing your course. Take a look at a recent zine produced by our graduating Masters students to get a flavour of the innovation and creativity that goes on within the School of Art & Design. 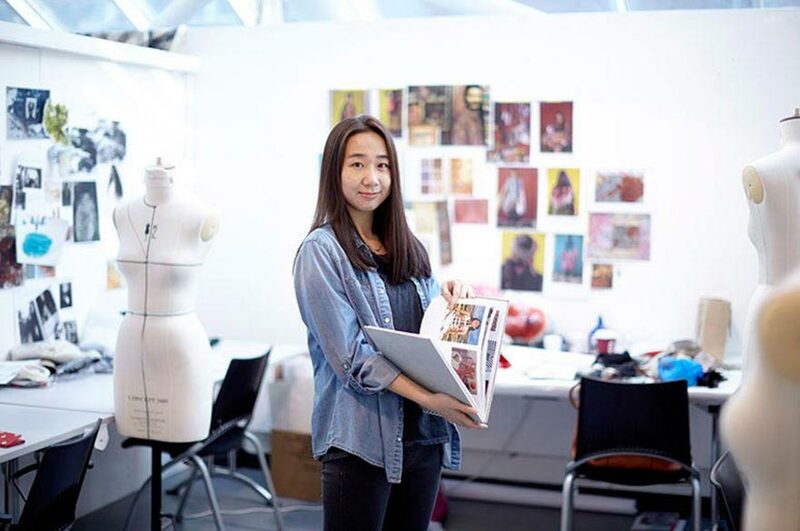 Make use of the course's connections with arts organisations outside of the university. three full-size photographic studios with backgrounds and lighting. Our specialist in-house art shop is based in the Bonington building. 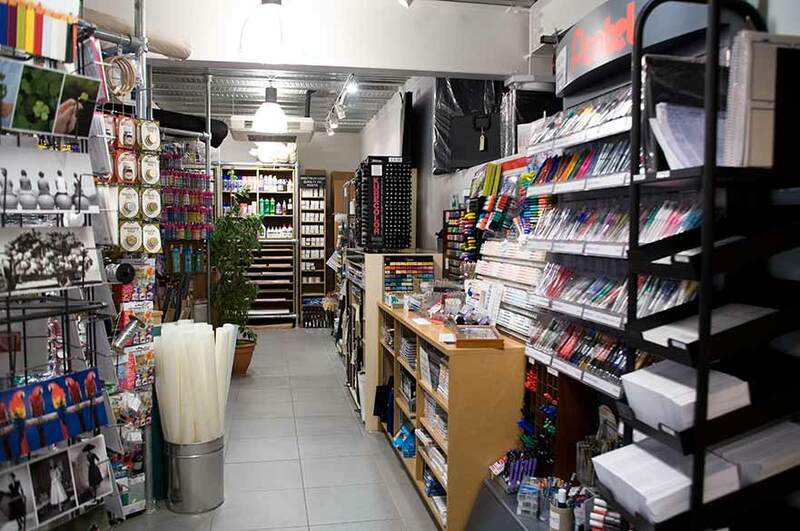 Run by experienced and friendly University staff, the shop stocks a wide variety of arts and crafts materials. 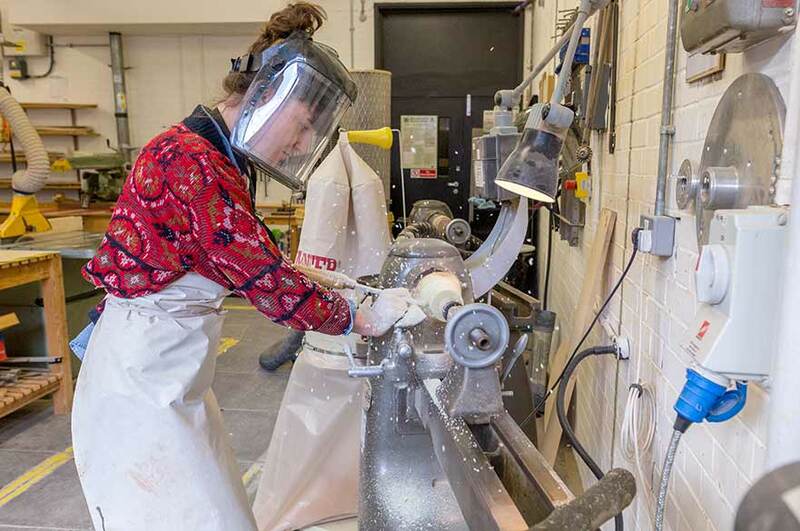 The shop responds to the requirements of our students, and the stock on offer grows each year to support the courses offered within the School of Art & Design. 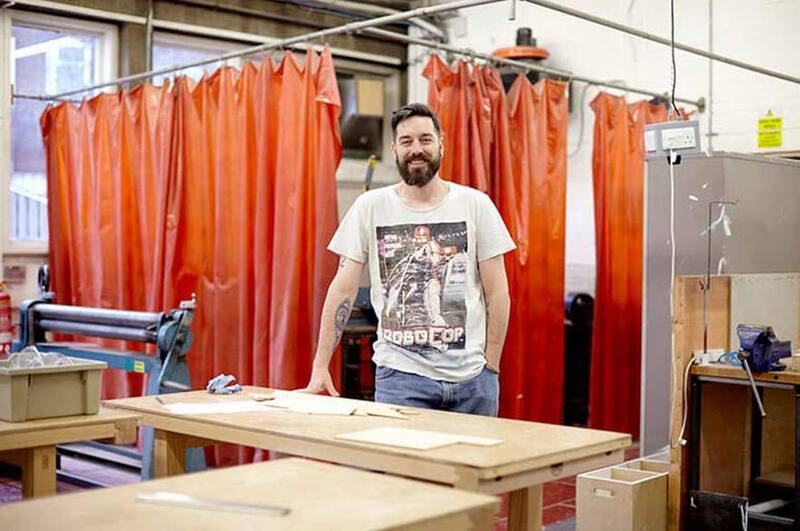 Have access to specialist practical workshops, digital equipment and studio spaces. Please note that there are limited places available for this course. 2.1 honours degree in a related subject. Applicants with non-standard entry qualifications and / or relevant work experience will be considered on an individual basis. If you hold international qualifications, take a look at the alternative qualifications we accept for this course. If English isn't your first language, you need to show us that your language skills are strong enough for intensive academic study. You can check our language requirements and list of accepted English language tests. Your British Council office can tell you where you can take an International English Language Testing System (IELTS) test locally. Applicants who have taken a higher degree at a UK university don't usually have to meet this requirement. Are you an international student whose qualifications don't meet the entry requirements? You can do a pre-masters course at Nottingham Trent International College (NTIC). The college is on our City Campus and NTIC students can use all of the University's facilities. Please also take a look at our International students page and our application guide for international students, which are full of advice and information about the University. If you need any more help or information, please contact our International team or call on +44 (0)115 848 4200 . Alternatively, you can get in touch with our staff at the International Development Office, who are always happy to help. Or speak to one of our official NTU representatives for your country. Ready to join us? Then apply as soon as you can. Just click the Apply button at the top of the page and follow the instructions for applying. You can apply for this course throughout the year, but we'd recommend that applications should be received by the end of July for entry in September. Be honest, thorough and persuasive in your application. Remember, we can only make a decision based on what you tell us. Make sure you include as much information as possible, including uploading evidence of results already achieve, as well as a personal statement. After you've applied, we'll be sending you important emails throughout the application process - so check your emails regularly, including your junk mail folder. Make sure you take into account the time required to apply for a visa (if applicable) before applying. * Fee amounts are per year and will increase each year in line with inflation, capped at no more than 5%. We're happy to be able to offer a 25% fee discount to most current NTU students and recent NTU graduates. +44 (0)115 848 2494 . The government introduced a new postgraduate loans scheme for the 2016/17 academic year for Masters degrees. The loan will be a contribution towards the costs of study and it will be at the student's discretion to use the loan towards fees, maintenance costs or other costs. We are offering a number of scholarships for Masters study. You might be able to get a scholarship to help fund your studies. We award scholarships to international students who can demonstrate excellent achievement, passion and dedication to their studies. Please take a look at our International students page for information about fees, scholarships for international students, visas and much more.